Short story ‘Bound in Bronze’ to be published in Fall 2012 in Cleis Press’ anthology She-Shifters. 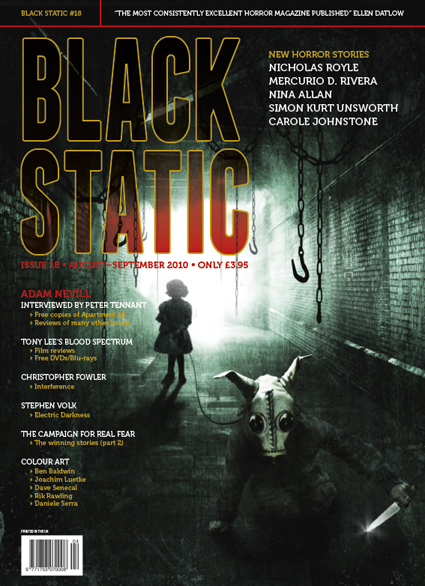 Short fiction ‘Hounded’ in Black Static #18. Written for The Campaign For Real Fear by Christopher Fowler and Maura McHugh, a movement founded from the “glaring omission of women in horror”, but also celebrates stories with diversity in themes, characters and monsters. Short story entitled ‘The Final Story’ in Nineteen – an anthology of women’s writing by Silverfish Publications in 2003. 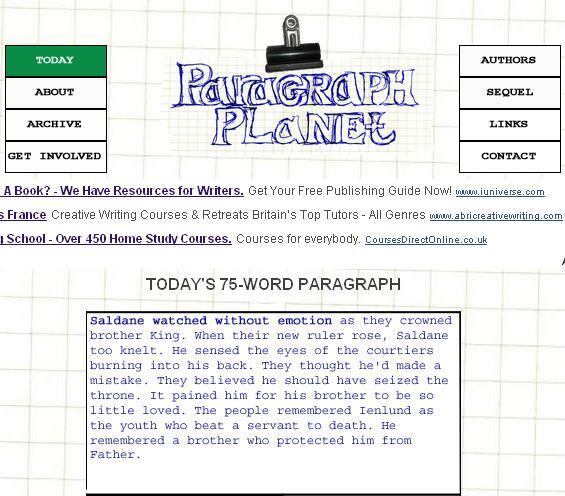 My 75-word shortfic on Paragraph Planet. Published on July 3, 2011. I’m renaming this flash fiction ‘Letting Go of Your Papayas‘. Simply because papayas is a word demanding to be abused as often as possible. Preferably in a tale with politicians, peanut butter sandwiches and a treehouse of monkeys (with much apologies and no malice intended to the monkeys). Strangely they call them Paw Paws in this country. I love angels. It’s strange that there’s few stories featuring them considering there’s a rich pantheon of angels and demons from Christian, Islamic and Jewish mythology. Anyway I figured I’d follow a friend’s example and post a short extract of a work-in-progress, for the moment. It’s still raw (still cooking ; ) and something I started ten years ago. It began when this phrase just popped into my head and made almost no sense: The Saint Patron of Roadkill. 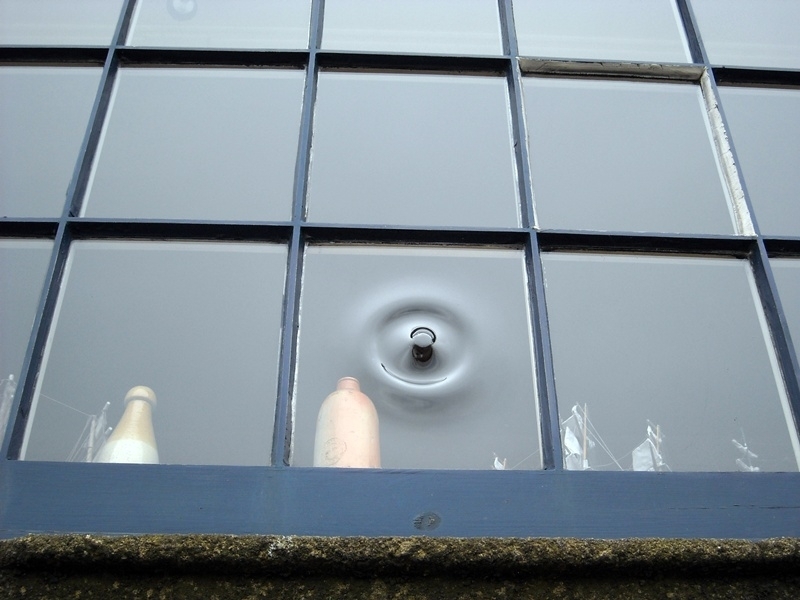 From there, the idea evolved. I wrote something, abandoned it because I’d run out of plot, and today took it out and tinkered with it some more. Mostly the latter parts. The rest is pretty much as it was. The cat had not ended well, he could see. For one thing it was not even one of those neat smudges where parts of you were generally intact after they had whammed you across the two-lane highway with a screeeeeeeech-thudplunk! and a curse. There were bits where the tyres had crunched bone and popped slender limbs from joints, and chunky pale-pink patches buttered a generous slice of the road after having squirted free from the shelter of a now pulverised ribcage. Somewhere out there, a jellied skull was directing its complaint to a cactus not far away. ‘Splattered over creation’, would be a human description. The corpse smelt like old cheese left to putrify, like milk curdled for a hundred years, and looked it. In death it stank with a roar to make up for its graceful silence in life. One gets used to the smell, after an aeon or two. When he arrived, he’d scented the impressions of violence and pain, in the air after-echoes of birth and milk-struggle and hunts that had failed and not. With a thought, he severed the connection, sending the tormented soul flying into the afterlife. The young angel was only sorry he took so long. A bloodbath of dolphins in a Japanese bay had delayed him. Roadkill, they’d laughingly referred to his function. He thought of a shovel, shaped it within hands once lifted in heavenly song but now curled human and calloused around the haft. He began scrapping up separated pieces of a carcass, depositing leathery, gooey chunks to the side of the highway. It was not really part of his grand work, but he hated to see the traffic barrel across his charges, again and again. Anyone passing by would merely see a flock of crows or vultures picking at the remains. God’s ways of attending to the details. “Ah. Still mucking with dead animals, I see,” someone remarked behind him. The angel stopped. He knew that voice – amused, smug. He frowned, steeled himself, and went back to scooping a fine layer of dirt over the corpse. The angel swiveled around, his bare feet never touching the ground. It troubled him how he’d missed the arrival of the demon lord; the unholy perfume, crushed rose petals and stale cinnamon, should have easily cut through the stench. He had walked the earth too long. A flash of perfect sharp teeth, on that handsome face, told the angel it might have been a mistake to face his visitor. Belial, Demon of Lies and Wickedness, wanted something.